When Colombia’s ‘King of Cocaine’, Pablo Escobar, was killed, the world thought the cocaine industry would crumble. But ten years later the country’s production had almost quadrupled, and for the last decade Colombia has produced more than 60 per cent of all the cocaine consumed in the world. The drug is both a curse and a salvation for Colombians. Farmers grow coca for cash but fear discovery. Families must co-operate with drug-funded guerrillas or go on the run. Destitute teens become trained killers for a quick buck, in a ruthless underworld where few survive for long. At the same time, tension grows between Colombia’s right-wing government and its socialist neighbours in Latin America. With the failed US war on drugs playing into this geopolitical brew, the future of cocaine is about more than what happens to street dealers and their customers. 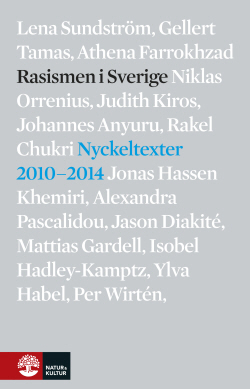 Based on three years of research, and more than 100 interviews with growers, traffickers, assassins, refugees, police, politicians, and drug tourists, Cocaína is exceptional — a brilliant work of journalism, and an insight into one of the world’s most troubling industries. Also available as Audio Book in Itunes Store. ”If you want to know what has happened in Colombia (and in the world of cocaine) post-Pablo Escobar, then this book is a must-read. 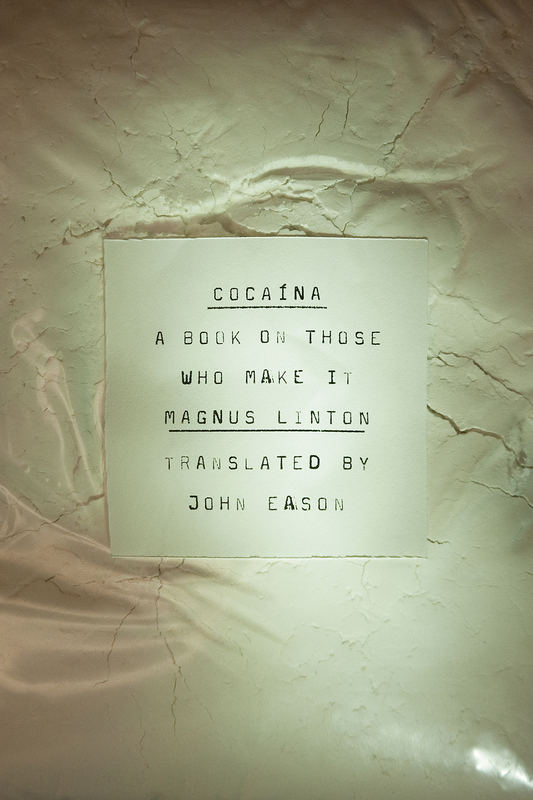 The author, Magnus Linton, covers the fascinating and sobering subject of cocaine by effectively weaving historical perspective (i.e. the different eras of recreational drug production in Colombia), contemporary anecdotal examples, and keen social observation, analysis, and commentary.” D. Furlano, Audible. Read more reviews on Goodreads.